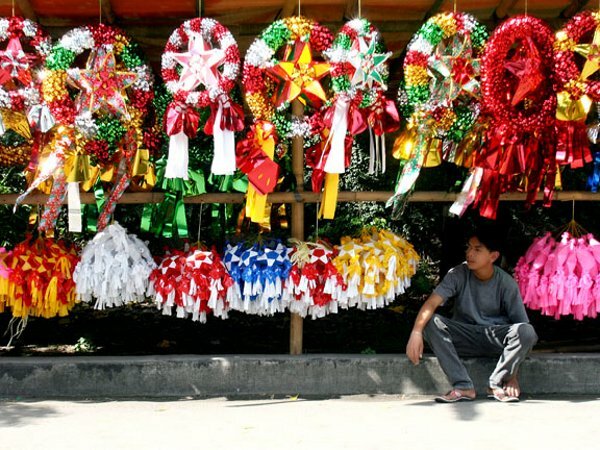 The Philippines has earned the distinction of having the longest Christmas celebration in the world. As soon as the 1st day of September kicks in, Christmas carols can already be heard on the radio and some homes will begin to put up their Christmas trees and decorations. Of course, this huge love for all things Christmas provides entrepreneurs with excellent opportunities to earn. In the country, Christmas is almost always synonymous with food. That’s why a surefire business idea would be to consider food selling or production. Ham, for example, is a Noche Buena (Christmas Eve feast) staple and so it is particularly popular among buyers. Additionally, you may also sell puto bumbong, queso de bola, lechon, leche plan, and many more. Also, don’t forget the fruits and candies! Christmas trees, Christmas balls, Christmas lights and Parols sell pretty much like hotcakes during the “Ber” months. Buyers also love Santa Claus and Frosty the Snow Man figurines, wooden Belen (a set depicting the Birth of Christ), and other ornaments. If you’re creative and resourceful, you’re guaranteed to make big bucks from this venture. It’s a Filipino tradition to buy new clothes both for kids and adults in time for the Christmas celebrations so this should be a profitable business idea. Shirts, jeans, skirts, dresses, and others are highly in-demand during the season. Action figures, robots, toy cars, dolls, kitchen sets, and a whole lot of other toys dot the market during Christmas. Ninongs and ninangs (godfathers and godmothers) make sure to give toys and other gifts for their inaanak (godchild) so this can be a brilliant option for entrepreneurs as well. Let’s face it, busy people nowadays would rather pay for gift wrapping services to do the task themselves. For this business, all you would need are attractive gift wrappers, scissors, tapes, ribbons, gift tags, and a good location. With the right capital and strategy, these suggestions can prove to be very lucrative. You’ll face the New Year with a bigger smile – and a fatter wallet!